Talamare offers the best yachts available on the Mediterranean yacht charter market. Check the posts below to discover the most recent addition to the Mediterranean charter fleet and contact Talamare to start planning your next yacht charter. 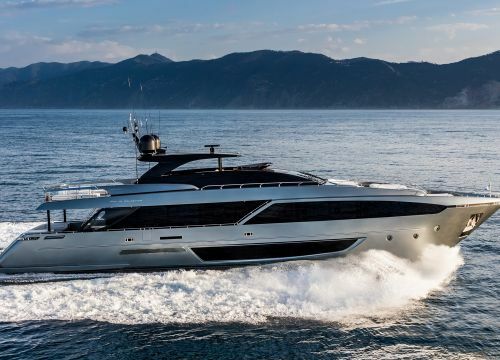 Looking to charter a Riva yacht for your next south of France yacht rental? Here is a selection of the best Riva boats available for a French Riviera yacht charter.